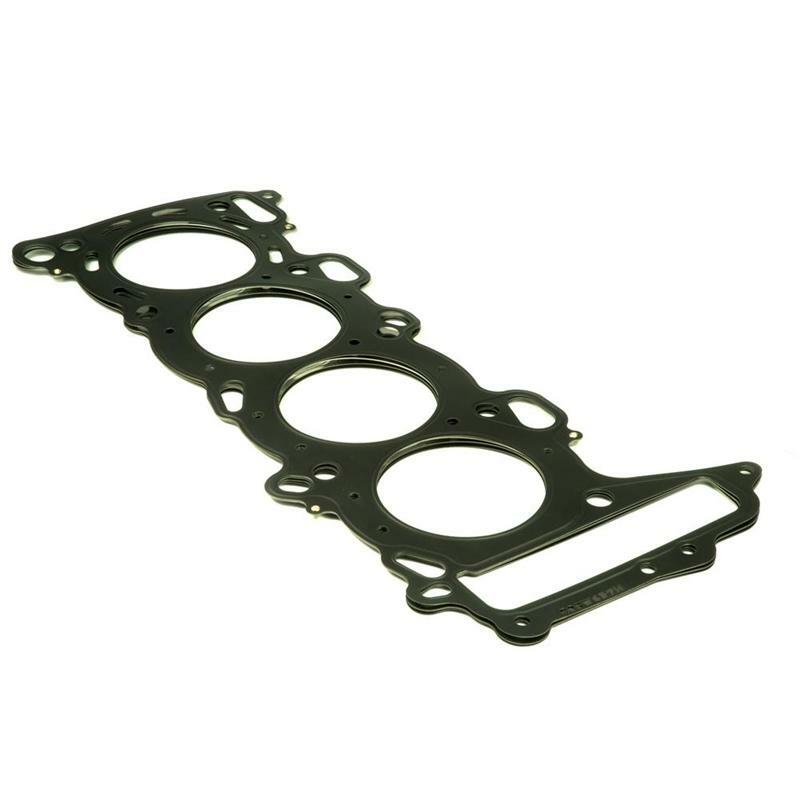 Wiseco Head Gaskets use a high pressure steel laminate design. They will withstand extremely high shear forces that occur between an aluminum head and iron block. It’s internal embossments expand with heat to create a better seal when under extremely high combustion pressures and temperatures – as is the case with heavy nitrous and turbo-charged applications.